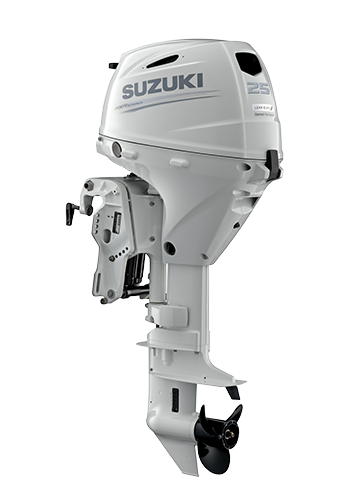 The stunning Suzuki 25 HP DF25ATSW2 outboard motor is now available in COOL WHITE. 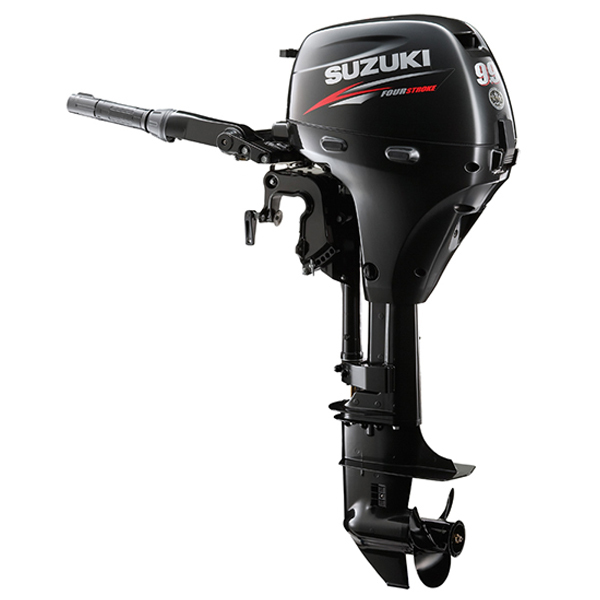 Its high tech green design plus the 3 year Suzuki factory warranty makes the Suzuki 25 HP DF25ATSW2 a great buy. 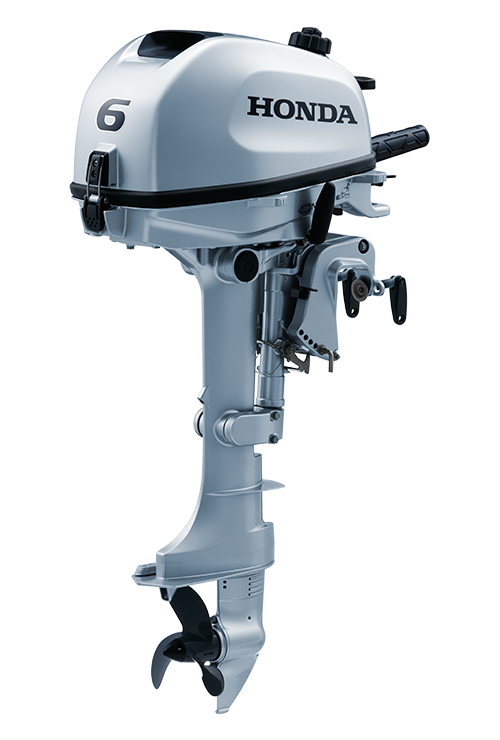 This model is equipped with electric push start or back up manual, a 15 inch shaft, power trim and tilt, and tiller steering. 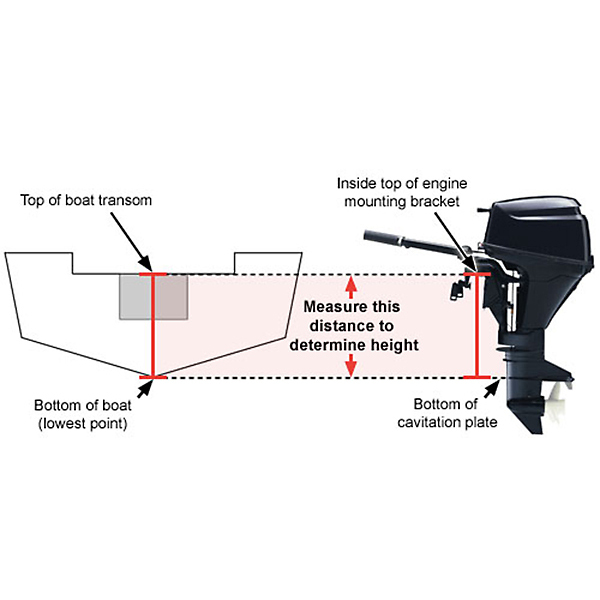 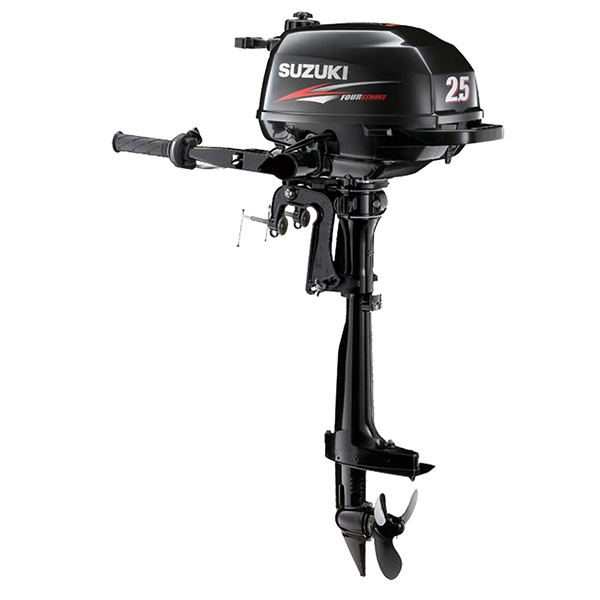 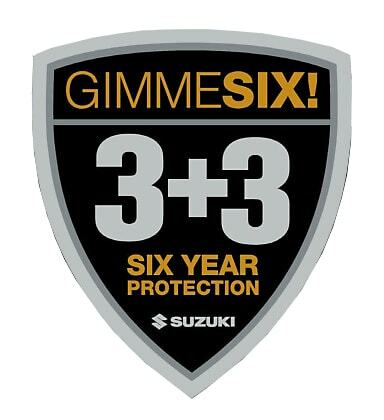 The Suzuki 25 HP outboard is lightest and quietest in class ensuring a smooth powerful ride. 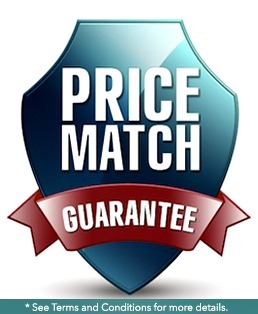 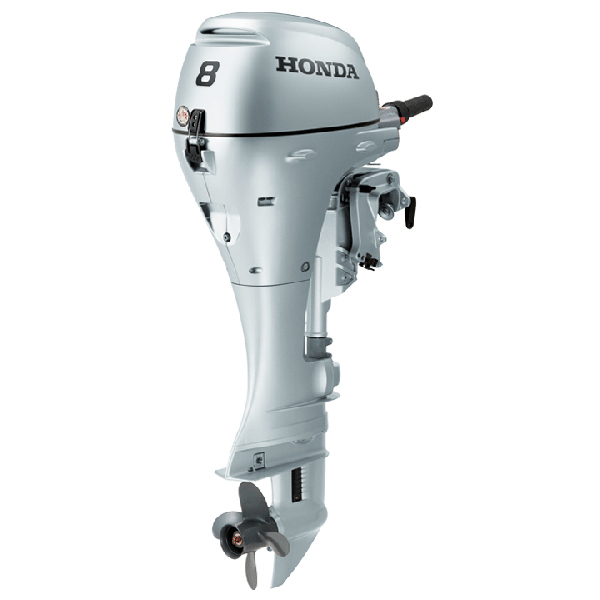 Green technology ensures a clean, fuel efficient motor that is fuel injected and battery-less. 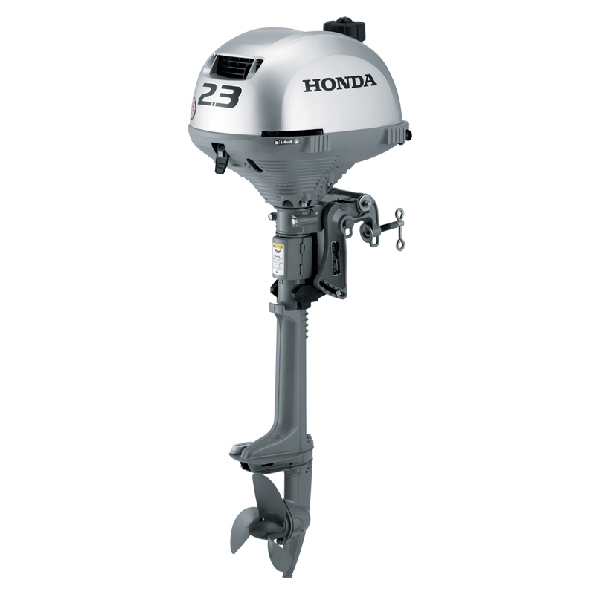 This 4 stroke outboard has power to spare for your larger, heavier jon boats, skiffs and inflatable boats.